"This book covers the basics of vascular anatomy and physiology, the physics of vascular physiology and ultrasound technology, how to perform vascular ultrasound exams, and relevant details of vascular disease processes that this modality studies. 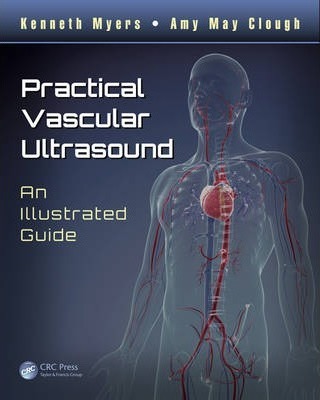 Later sections, which focus on specific vascular beds, include excellent diagrams depicting relevant anatomy, followed by examples of vascular images and key technical points, pitfalls, and tips for performing and interpreting vascular ultrasound. ... This is a high quality book for trainees or practitioners of vascular ultrasound, and a concise reference for anyone who uses vascular ultrasound studies in clinical practice."